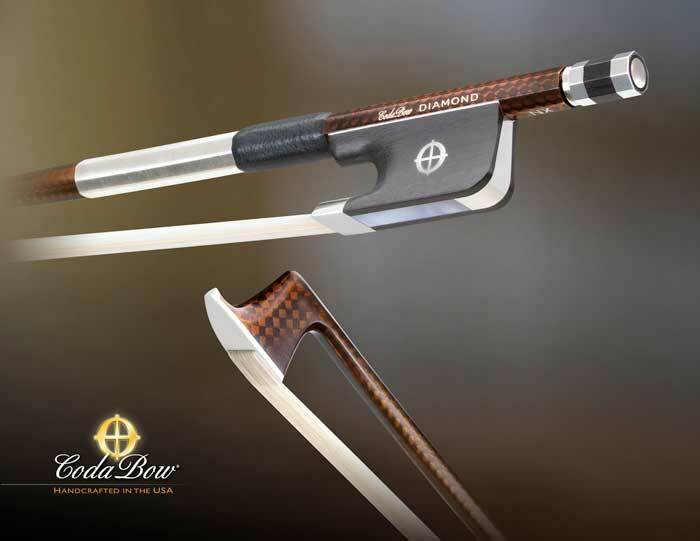 The shared dream of master makers and professional teachers, the Coda DIAMOND NX viola bow offers advanced performance for serious players. Agile and accommodating, the NX elevates, advancing players to new levels. Features include: graphite diamond weave, blended acoustic core, nickel-silver mountings, and a 10-year limited warranty. Available in full size viola.